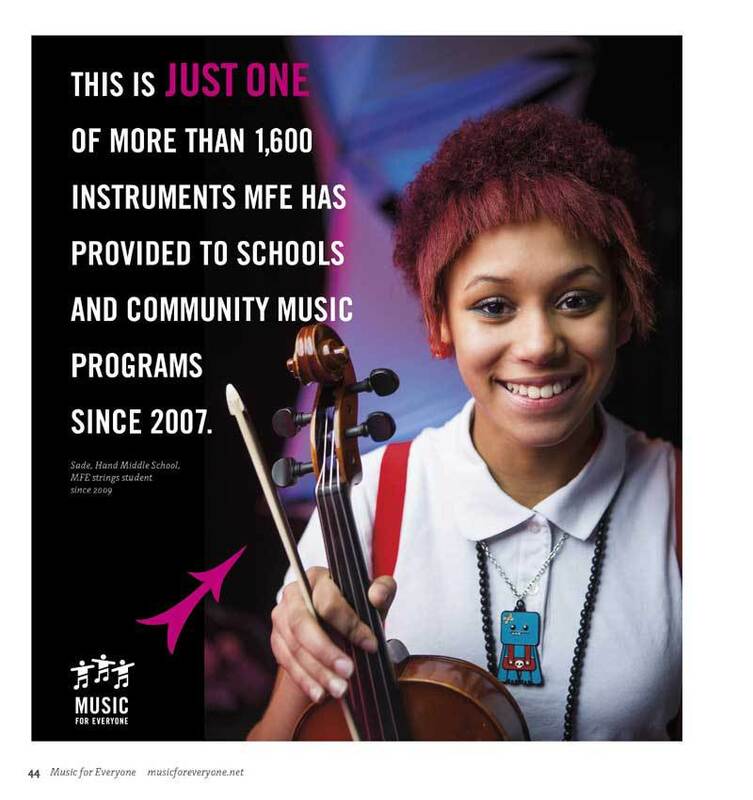 Since 2006, MFE has awarded over $1.0 million in grants, scholarships and direct program support to schools and community arts groups in Lancaster County. Music is important to our community. 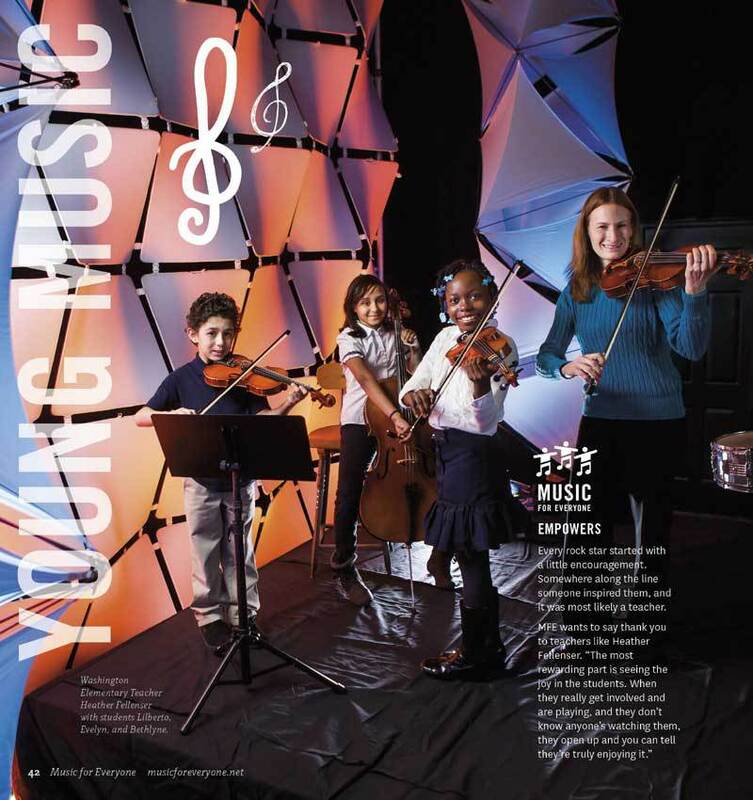 Research shows that music education helps create strong schools and vibrant communities. Music programs are in financial trouble. Despite overwhelming evidence of their value, funding for music programs is being slashed. Music for Everyone is doing something to help. 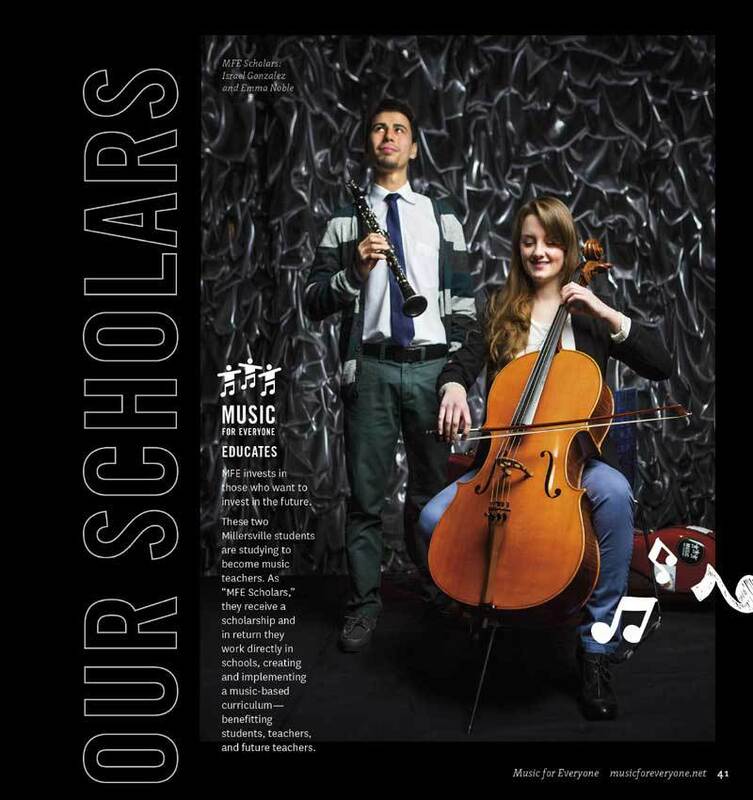 Our mission is to cultivate the power of music for education and community building. Strategically invest those resources to effectively and efficiently address those needs. The “arts” delight the senses and enrich our lives. 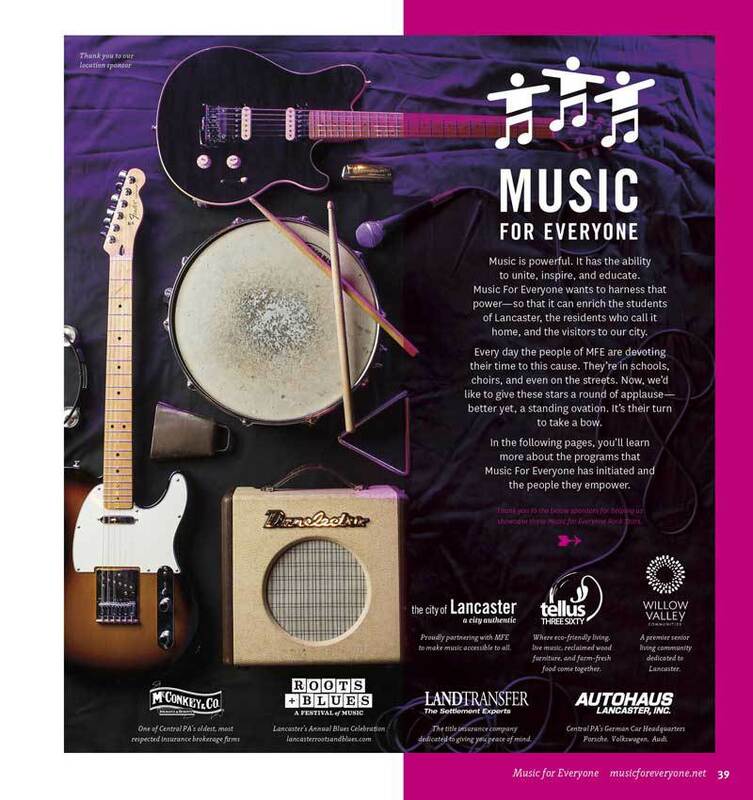 Music for Everyone has taken this creed and brought all kinds of musical sounds to our classrooms, stages and streets. MFE has not only provided the opportunity for the young to learn to make beautiful sounds, it has taken these sounds to the public through innovative and creative programs.